Mack Transmission Parts « Wholesale Drivetrain. Truck Drivetrain Co. has the Mack truck transmission parts you need at very competitive prices. We offer repair parts for all models of Mack truck and equipment transmissions for all types of applications. We stock both OEM and after-market Mack repair and replacement parts from the leader in global drivetrain parts delivery. We also offer rebuilt, new, used and factory re-manufactured Mack transmissions for all makes and models of trucks and equipment. Our mission is to provide our customers with the highest quality Mack Parts and the most reliable rebuilt Mack transmissions available. We strive to offer our customers the best customer service experience and free technical advice possible. We purchase large quantities of new surplus and overstock parts from freight company auctions, liquidation sales and defunct businesses. These parts are both new and good used genuine Mack parts we buy in bulk and pass the savings on to our customers all over the World. Buy your Mack transmission parts direct from the truck transmission parts leader at wholesale discount pricing. Parts are delivered direct to your shop, repair facility or home and overnight delivery is also available. Mack transmission parts in stock for: 5, 6, 7, 8, 9, 10, 12 13, 15, 18 and 20 speed models. You can save on: Mack: master and basic overhaul kits, gasket & seal kits, gaskets, master rebuild kit, new and rebuilt top covers, bell housing, clutch kits, snap rings, shifters, shift forks, cases, housings, gears, overdrive gear, clutch brake parts, shift knobs, bearing covers, small parts kits, main shafts, counter shafts thrust washers and bushings, sliding clutches, input shafts, output shafts, bearings and bearing kits, basic rebuild kits, synchronizers, yoke, ECU, computer sensor, electronics and ECM controllers and more. Truck Drivetrain Co. is one of the world’s largest independent wholesale suppliers of rebuilt Mack transmissions, parts and driveline components. Our warehouses all across the USA give us the ability to quickly supply Mack parts and driveline components and we can ship the same day you order. We strive to have the widest selection of parts available to order, at discount wholesale prices. 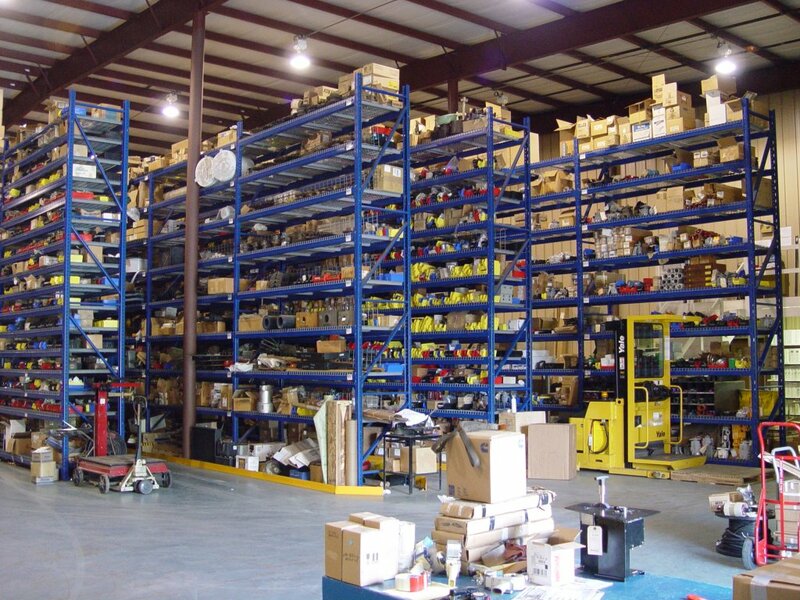 Whether you need; new, after-market, re-manufactured or used parts, we will have them in stock in a location close to you. Our customers have come to appreciate our fast, reliable service and low prices when ordering the Mack transmission repair parts they need from us. You too can enjoy the convenience of ordering your Mack truck transmissions and replacement parts from the leader in the industry. With our excellent reputation, many years of experience and massive inventories, we have the ability to supply any parts need to repair your Mack truck transmission no matter what model. Contact us today for all your Mack transmission parts needs. We also professionally rebuild Mack units and offer a complete truck transmission exchange program to make the process even faster.